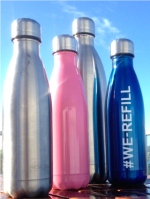 We-Refill collaborates and works with a variety of Councils, corporate and non-profit organisations providing a wide range of product designs to reduce or avoid plastic waste as well as providing innovative solutions for a healthy and secure hydration in environments with less or no sustainable drinking water alternatives. For any requests, ideas and further information, please don't hesitate to contact us! TEDxSydney is the leading platform and pipeline for the propagation of Australian ideas, creativity and innovation to the rest of the world. The 7th annual TEDxSydney event took place within the Concert Hall of the Sydney Opera House on Wednesday 25 May 2016 and hosted 2,500 attendees. Sydney Opera House comprises multiple performance venues, which together are among the busiest performing arts centers worldwide – hosting well over 1,500 performances annually, attended by more than 1.2 million people. We-Refill sponsored the main event foyers with one of its water fountain installations, featuring filtered chilled and sparkling Sydney tab water. Despite having a plastic bottled water brand co-sponsoring the evening, We-Refill provided an alternative to visitors choosing to opt out on single-use bottles. We-Refill uses and endorses Healthy Water Technologies Australia. 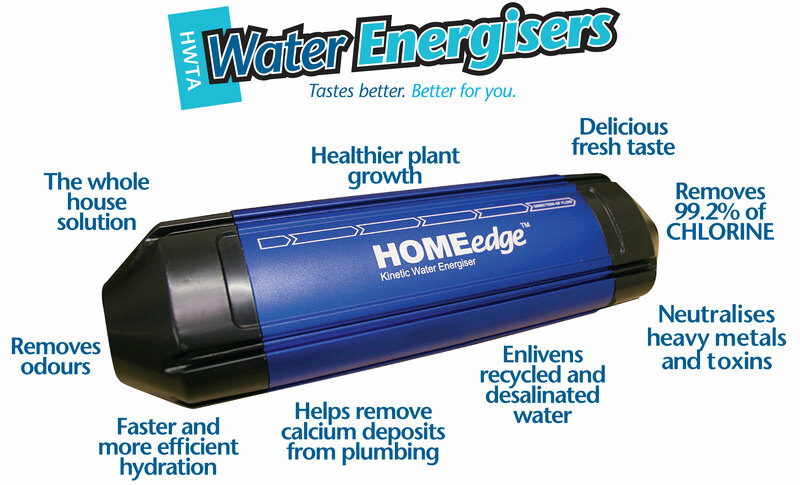 A great company that is committed to providing increasing accessibility to delicious, clean, healthy water via their revolutionary range of energising health and filtration products.